What do you have? 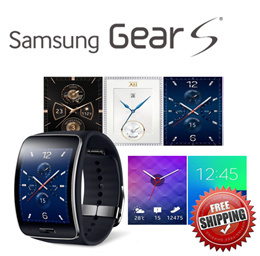 How about Samsung gear S or S3? We have it and it is Gear S.
Ready stock for s2? New and good condition?